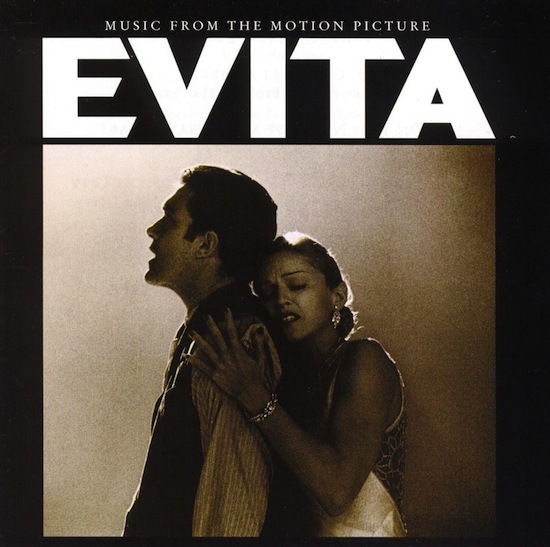 On November 16 1996, Madonna’s You Must Love Me (the lead single from the EVITA soundtrack) debuted at #24 on the Billboard Hot 100 Single Sales chart in the USA. On May 7 1919, Eva Maria Duarte de Perón, Argentinian actress and the 25th First Lady of Argentina was born. Eva was the wife of Argentine President Juan Perón from 1946 until she died of cervical cancer on July 26 1952. 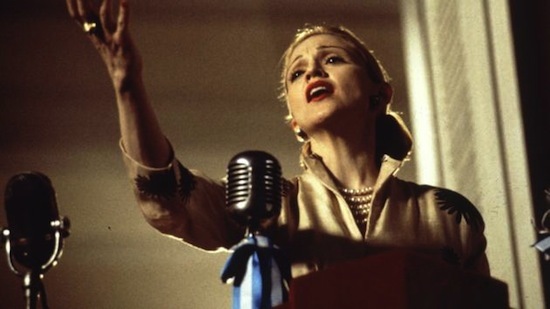 Madonna portrayed Eva in the musical film version of EVITA, directed by Alan Parker.